The cemetery chapels of Melbourne were built in the 19th century c1860. The chapels are at right angels to each other with a central tower between them and constructed of rock faced ashlar. 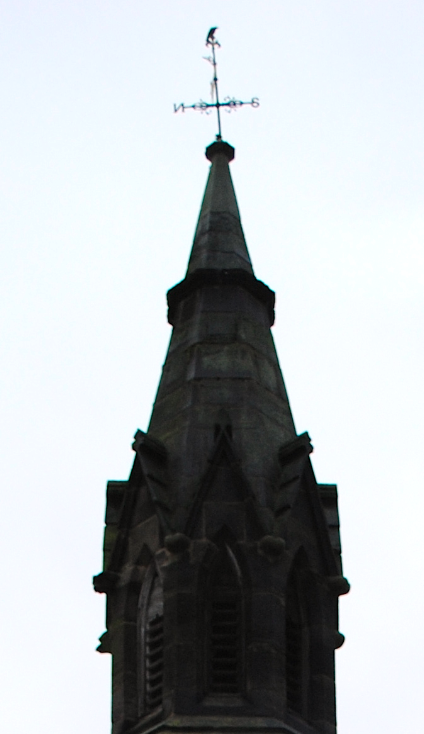 The tower is topped by an octagonal turret with a slim banded spire. The tower has a full width carriage arch through it and both chapels have Caernarvon arched door cases beneath the tower each having double doors (above right). 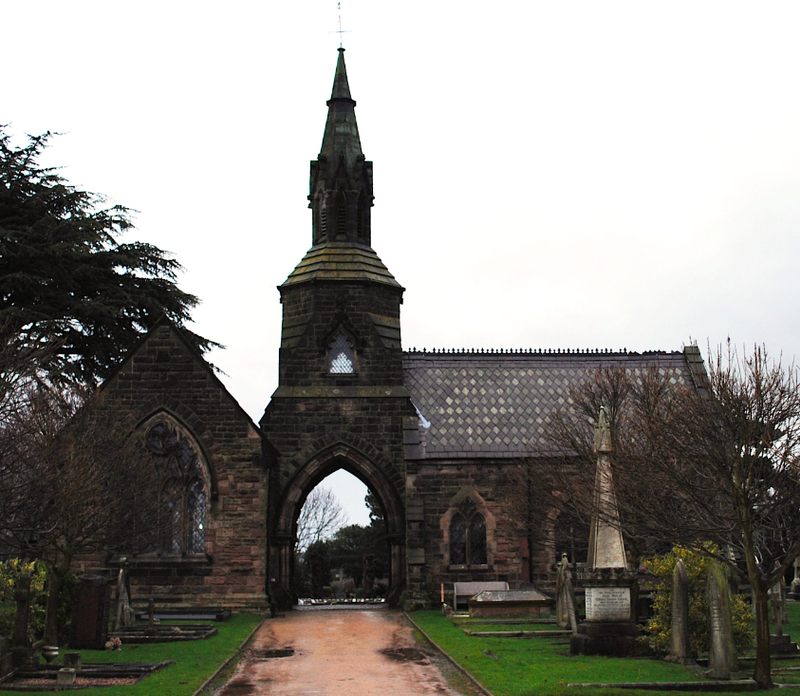 The cemetery chapels are Grade II listed.